The new arrival in the 911 line up really packs a punch! 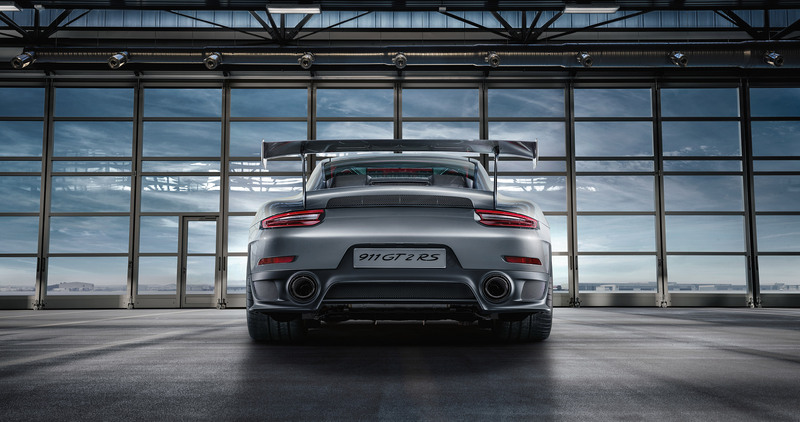 With 700bhp it is the most powerful GT2 ever made and truly a powerhouse. Partly due to it‘s light weight. How could one better stage this super sports car than by giving it what it needs – a lot of space to unfold. The Look and composition of this image series underline the clear demands of this racing bolide.